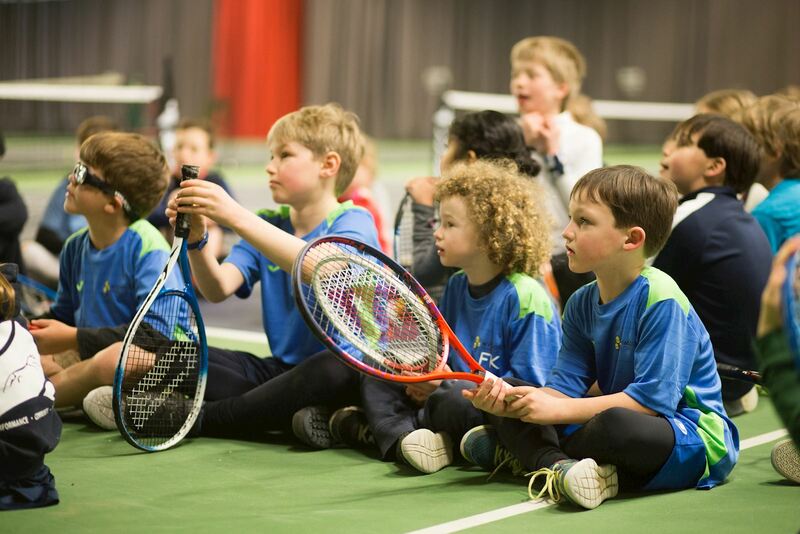 Founded in 1950, Wychwoods Tennis Club is a thriving and lively club with more than 300 members of all ages – including one of the strongest junior memberships in Oxfordshire. 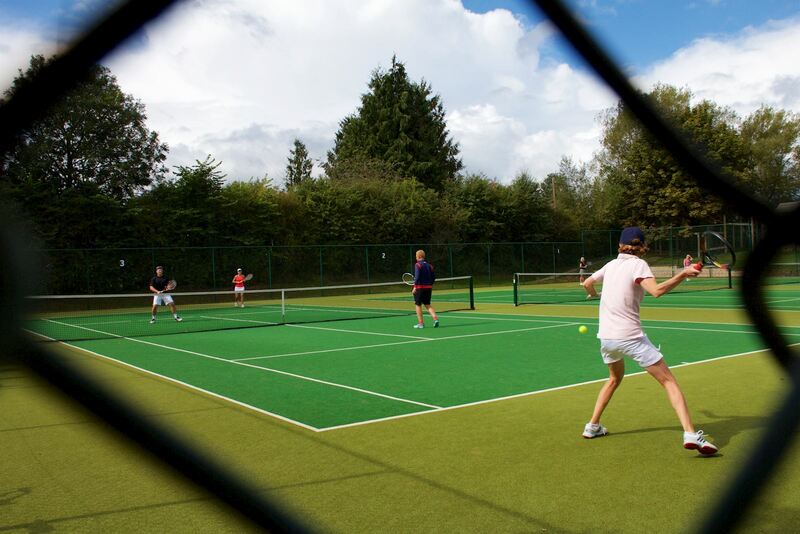 Situated on the edge of the Cotswolds in Shipton-under-Wychwood, Oxfordshire, the club has three high-quality, sand-filled artificial grass courts. These were newly resurfaced in 2015 and play with true bounce. Throughout the year there are organised adult club sessions on Sunday and Wednesday mornings and during the summer there are adult club sessions on Tuesday and Thursday evenings as well. 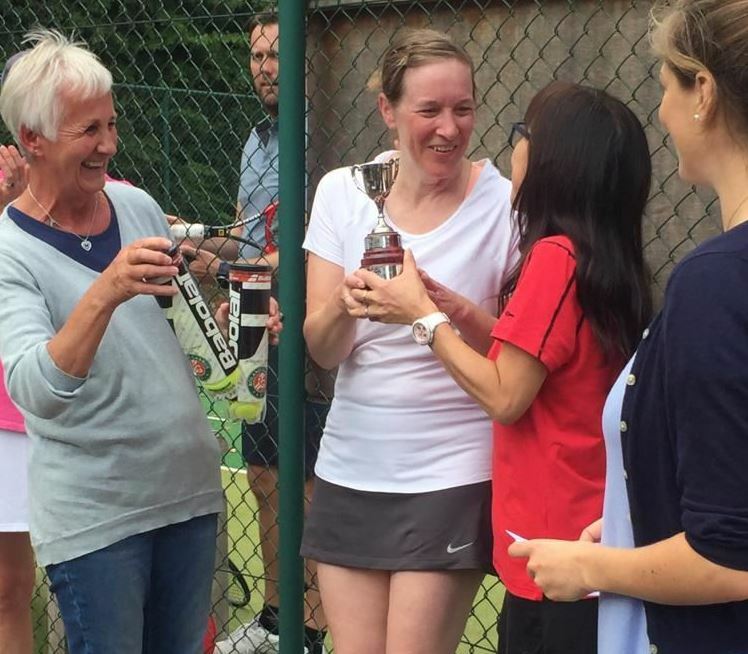 Ladies’ morning, cardio sessions, mixed singles ladder for adults and juniors, Oxfordshire league matches for adults and juniors, team practices, friendly and competitive tournaments are all part of the Club programme. 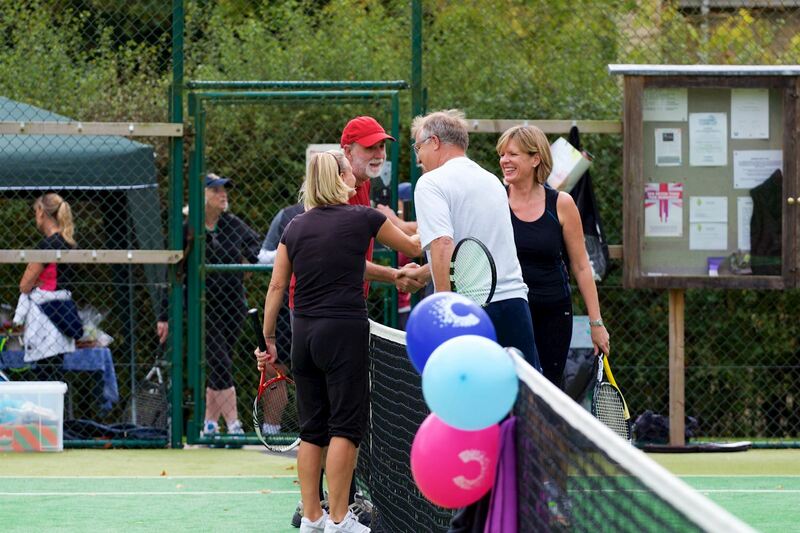 Club mornings for adults are run thoughout the year on Sundays and on evenings for juniors and adults from Spring to Autumn. Our Club Coaches, Chris Hampton and Caroline Watson, help develop some outstanding young talent along with refining the skills of senior members. A comprehensive year round coaching programme comprises individual and group lessons for both juniors and adults of all standards. 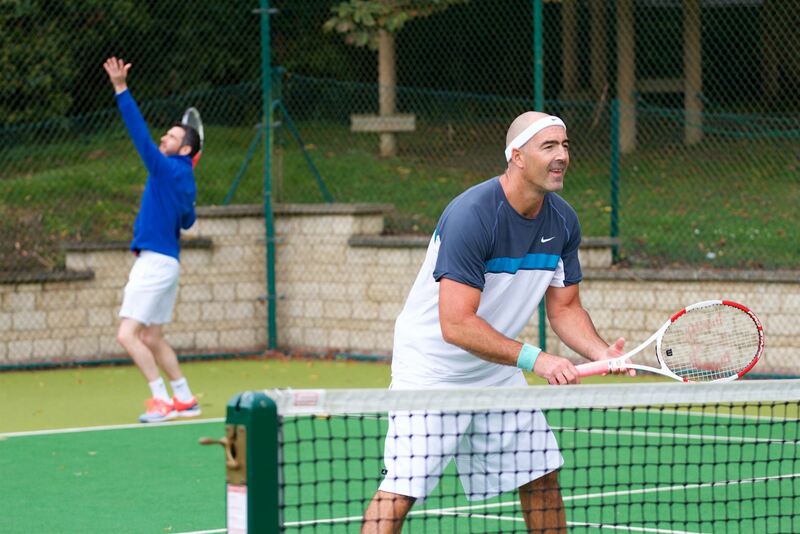 We welcome all levels of players, young and old, and look forward to seeing you on court!